Sir Ken Dodd has last laugh over tax. 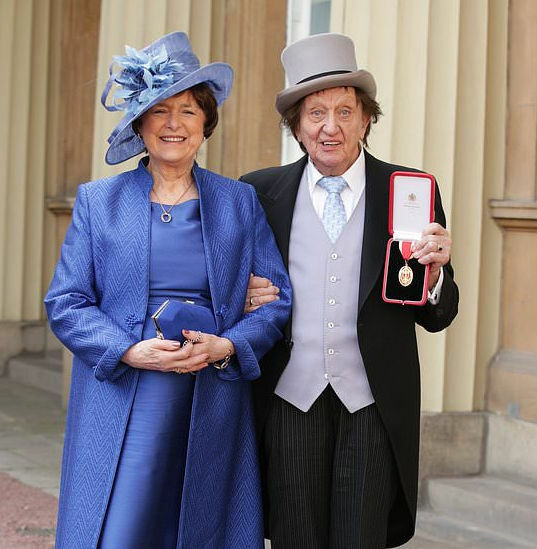 It is reported that Sir Ken Dodd died at home only two days after marrying his partner of 40 years, Anne Jones. Their wedding came after Sir Ken was discharged from Liverpool Heart and Chest hospital less than a fortnight ago following six weeks of treatment for a severe chest infection. Many may see this as a final two finger salute to HMRC as there is no inheritance tax on estates left to a spouse. Sir Ken was cleared of tax fraud after a 23 day trial in 1989 but the case humiliated him when his ventricular tachycardia, irregular heartbeat, and his unsuccessful attempts to conceive a child with Anne Jones were revealed. When it comes to inheritance tax, there are huge differences between how a partner and a spouse are treated. As his spouse, Anne Jones can inherit his entire estate free of inheritance tax. Had they not married, she would have had to pay 40% on everything over £325,000, the current Nil Rate band. A further £100,000 allowance is available for home owners leaving their property to linear descendants but Anne would not have qualified for this. Furthermore, any unused allowances pass to the surviving spouse so Anne can leave £650,000 tax free as well as £350,000 worth of property assuming she survives to 2020 and is passing it to her linear decedents. The same rules do not apply to unmarried couples.